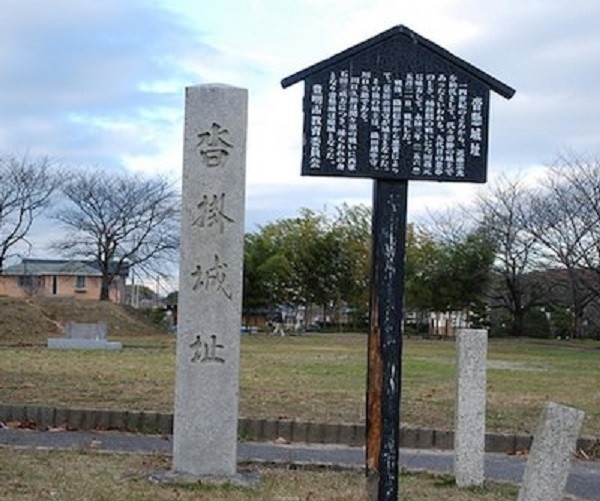 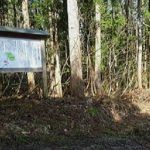 Imagawa’s army attacked from here at the Battle of Okehazama and were defeated. 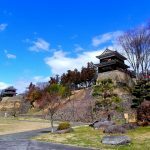 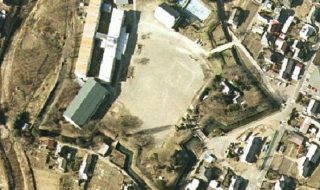 Kutsukake Castle is a flatland castle located in Kutsukake Town, Toyoake City, Aichi Province. 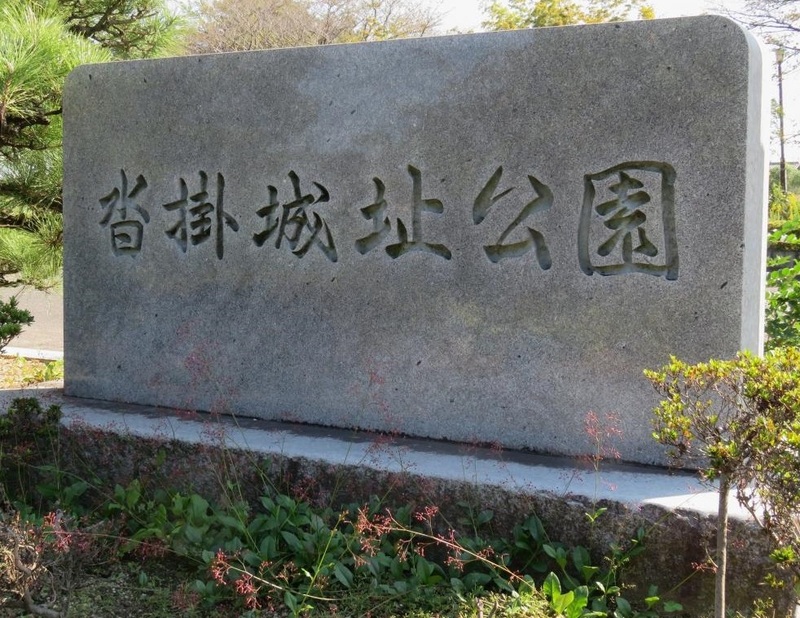 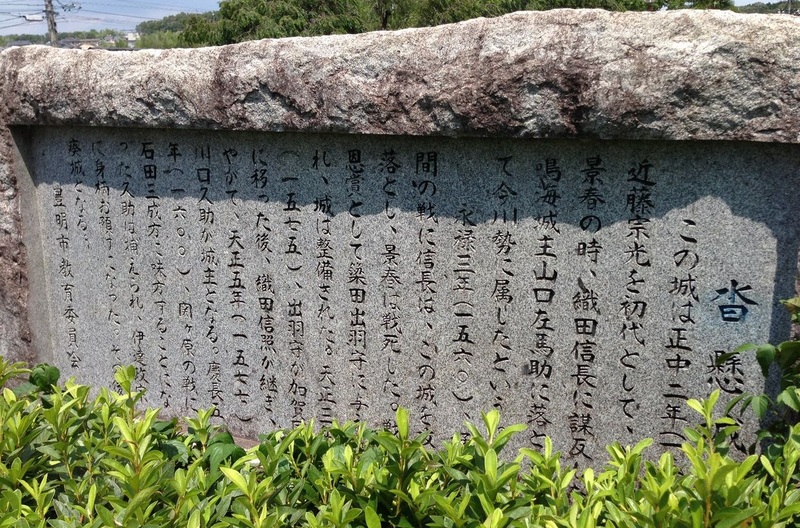 It is said that the castle was built during Ouei period by [Kondo Munemitsu] [Fujihara Yoshiyuki]. 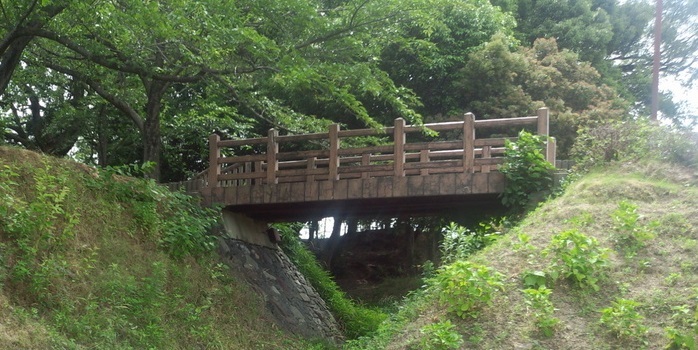 When entering Muromachi Era, Mr. Kondo ruled this area as the castle owner. 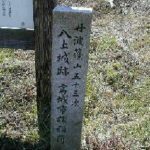 When entering Sengoku Era, the 9th generation [Kondo Kageharu] was the vassal of [Matsudaira Hirotada], who fought with [Oda Nobunaga]’s army when he attacked Mikawa. 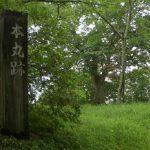 Tenmon 20 year (1551), when Hideyoshi died, [Narumi Castle owner] Yamaguchi Noritsugu•Noriyoshi belonged to [Imagawa Yoshimoto]. 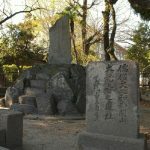 Eiroku 3 year (1560), when Imagawa Yoshimoto attakced Owari, Yoshimoto was attaked by Nobunaga and he returned to Kutsukake Castle. 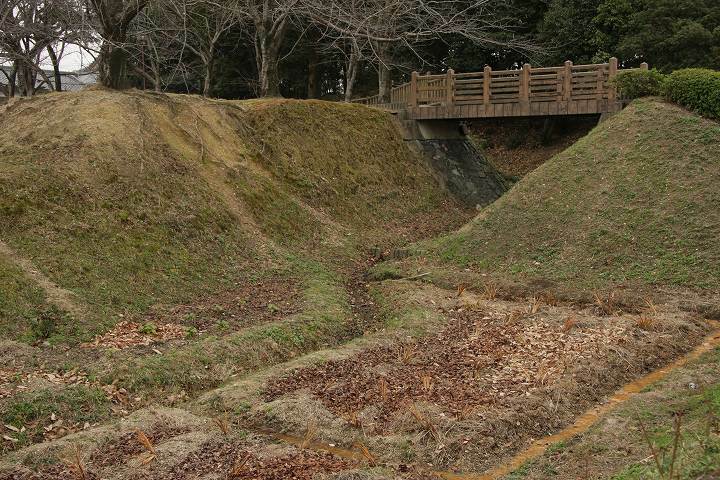 At the same year, Nobunaga’s army attacked Kutsukake Castle and it fell down. 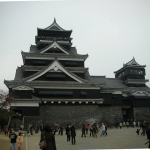 When Mr. Kondo was destroyed, [Yanada Masatsuna] was appointed as the castle owner. 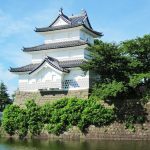 Tensho 3 year (1575), Masatsuna moved to [Kaga Tenjin Mountain Castle], and after that [Oda Nobuteru] [Kawaguchi Munekatsu] served as castle owner. 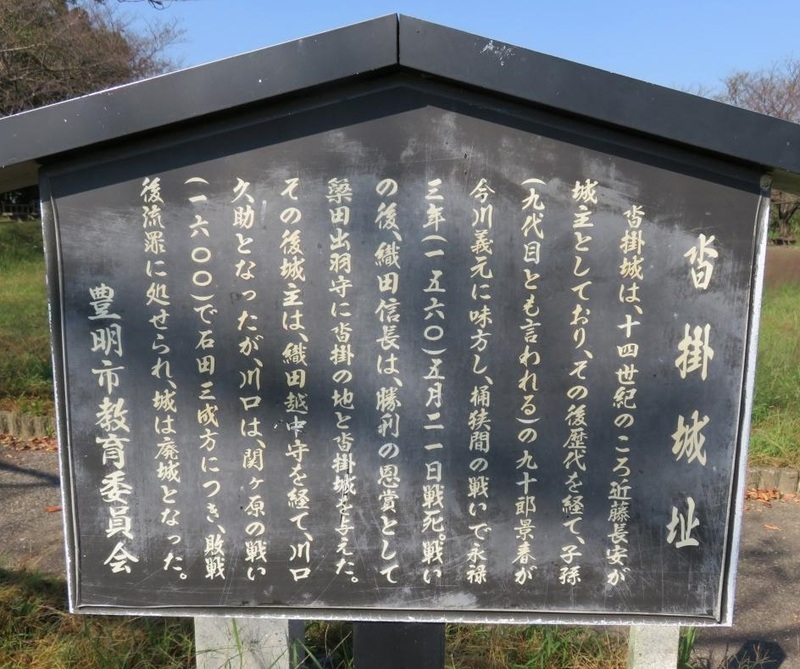 Munekatsu was the castle owner until the end of Sengoku Era, but in Keicho 5 year (1600), he belonged to the West Army at [the Battle of Sekigahara] and when he was defeated he was captured and handed to [Idate Musamune]. 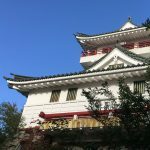 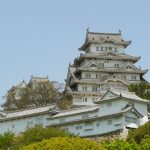 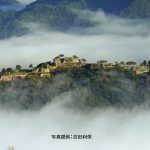 Therefore, [Kutsukake Castle] became abandoned. 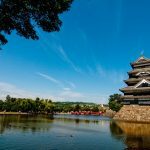 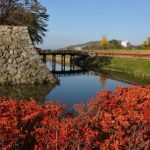 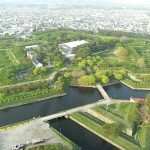 [Kutsukake Castle Park] is being built on the current castle ruins, and Honmaru, empty moats, bending wheels are still left.